Weekend Open Forum: Will you upgrade to Windows 10 on launch day? 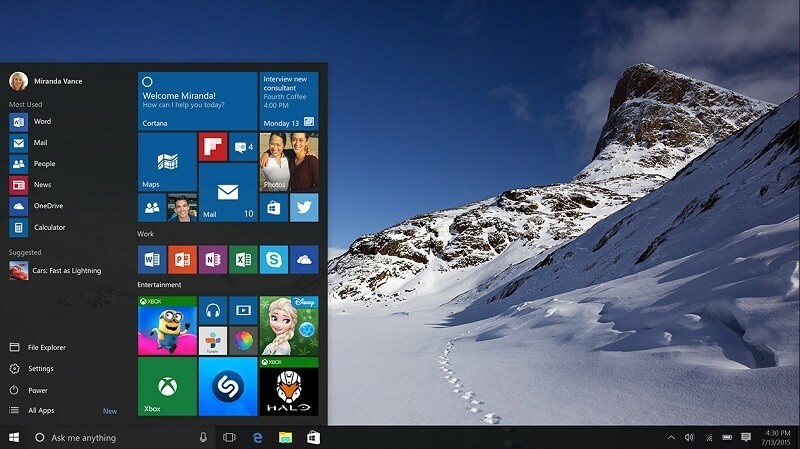 Windows 10 is coming, set to be released on July 29th worldwide. If you're on Windows 7 or 8.1 you'll be able to upgrade to Windows 10 for free. If you're not on those OSes, or building a new computer, Windows 10 will cost at least $119. Considering Windows 10 will be free for most people currently using Windows, will you upgrade on day one? Or will you wait a little to make sure it doesn't suffer from any potential driver issues as Windows Vista did, or the desktop usability problems of Windows 8? Let us know in the comments below and feel free to chime in with your opinions of Windows 10 so far, especially if you've been using the Insider Preview over the past couple of months.